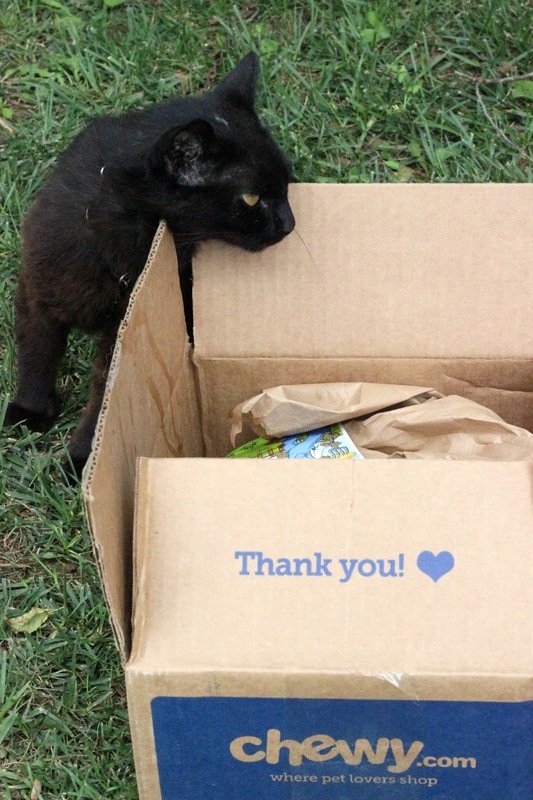 Blue Buffalo Kitty Cravings Chicken Treats: Review & Pictures! | Chelsea B. 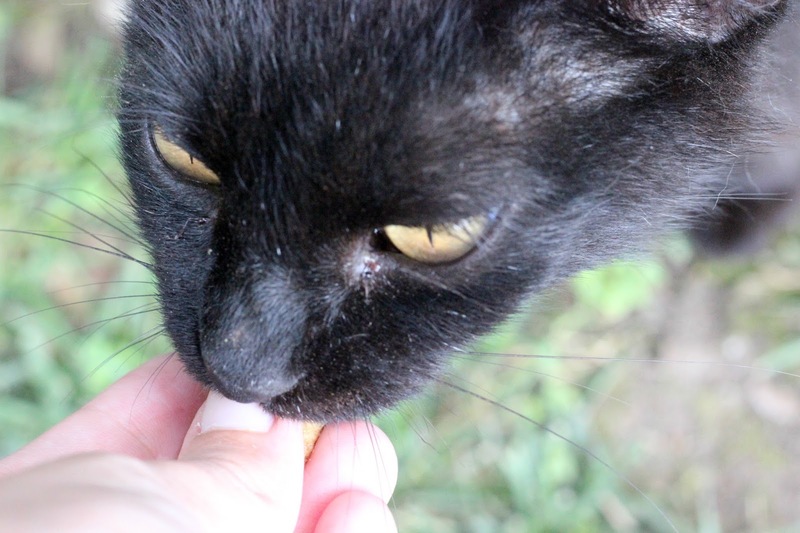 Blue Buffalo Kitty Cravings Chicken Treats: Review & Pictures! Meow! It's Kayla! 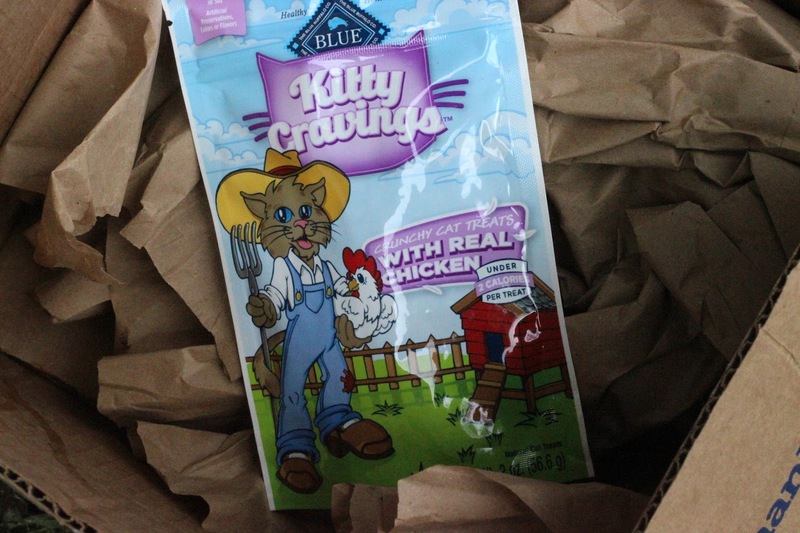 This week I'm going to be reviewing the Blue Buffalo Kitty Cravings chicken flavor crunchy treats. These treats are made with real chicken and oven baked to get a nice crispiness that cats will love. No artificial flavors, no corn, wheat, or soy. And no artificial colors. These treats are full of protein. And these treats are less than 2 calories per treat! Kayla really loved eating these treats, and gives them 5 paws up! They're whisker lickin' good!